Rivian is a fairly new automotive technology company with R&D operations in California. 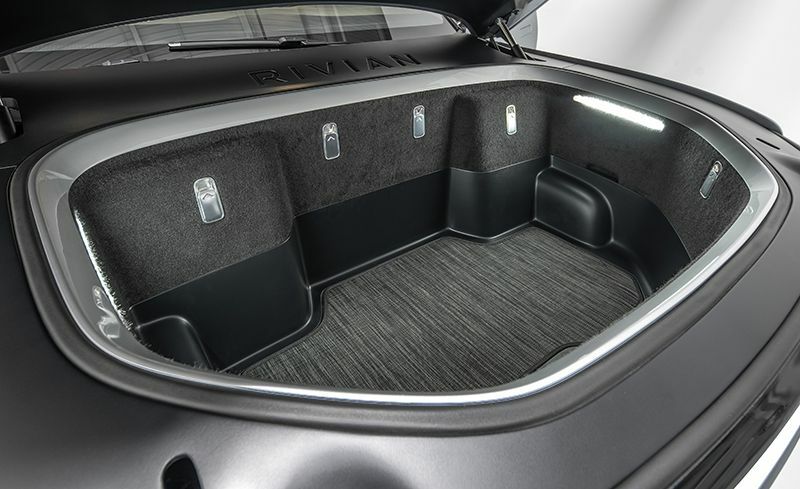 Recently Rivian has made an introduction to their two Electric vehicles to the press and public. 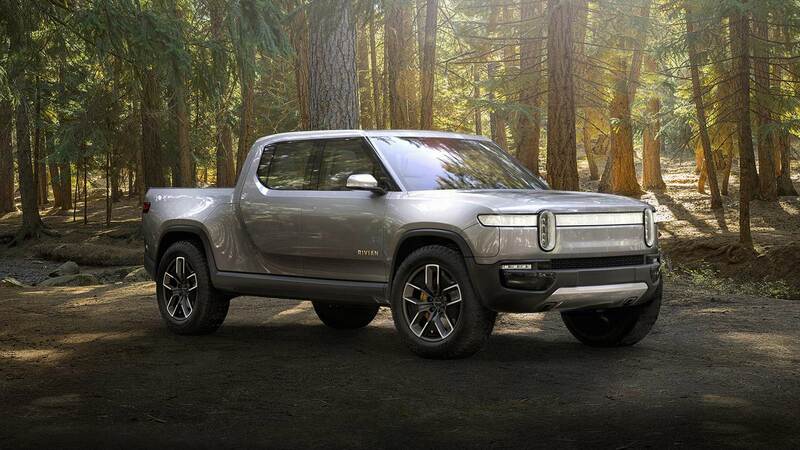 The R1T, an all Electric Pickup Truck and the R1S which is an all Electric SUV. R1T is said to be the flagship model of the company, although the look of both models is quite similar except the truck has a bed at the rear. SUV is a 7 passenger vehicle while the truck can carry 5 adults with ease. R1T is claimed to have the range of 400+ miles in a single charge, all thanks to 180kWh battery. These are some solid numbers in terms of Electric Vehicle market as 180kWh is the largest battery known to have ever shipped in an EV. Vehicles have 4 motors, one at each wheel and in total reach about 750bhp for the R1S and 800bhp for R1T which means this electric off-roader can hit 0-60mph in 3 seconds. It has the Top Speed of 125mph and can tow up to 11,000lbs and go up and down a 45 degree angle all thanks to an incredible suspension and torque production. Oh and you can drive it in one meter deep waters which is a very nice feature for off roading. 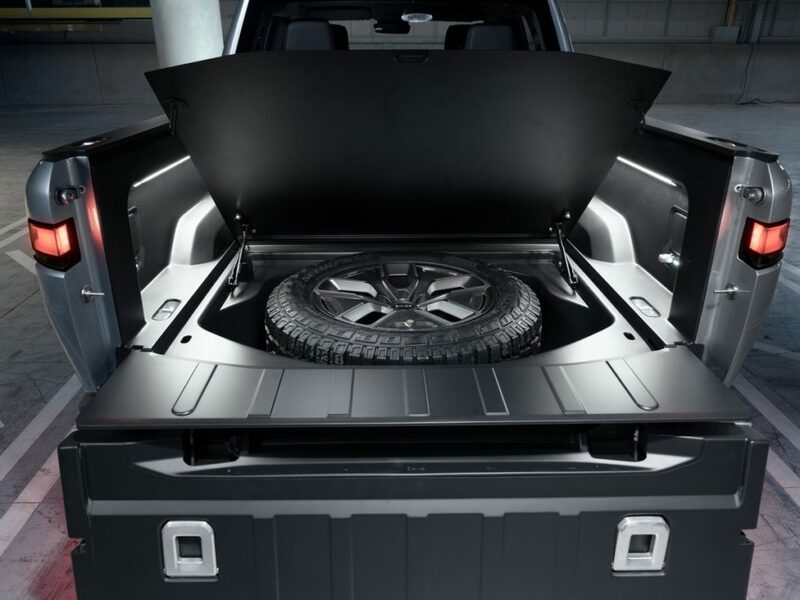 The truck offers a massive frunk (front trunk) since it has no engine under the hood. A full spare under the bed and the flat bed rolls all the way down. 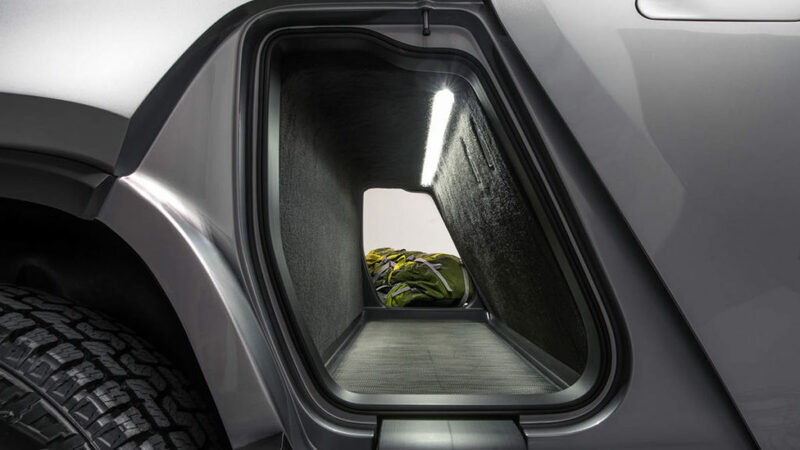 There’s also an all the way through gear tunnel behind the rear seats that can accommodate large and long items. 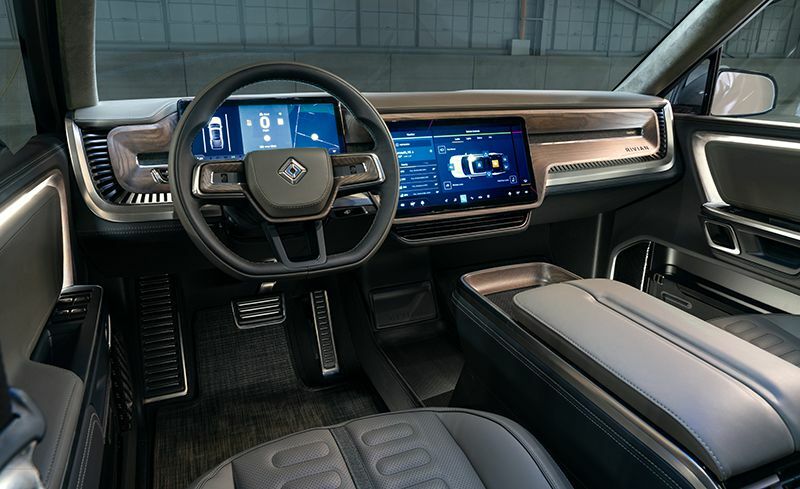 Interior is pretty much like a truck as you’d expect, except for the giant screens one in the center and one behind the steering wheel to mimic the dashboard and infotainment. The vehicles are set to be released in the second half of 2020 as the company is setting up their factory to start production. The price is said to be starting at $69,000 for the R1T which in truck universe is quite competitive. 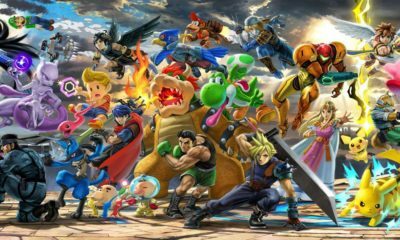 All the numbers sound very promising but the issues are also there. Although the company is started by MIT alums and the showing of the vehicles has been quite something, the practical side of things need to be addressed as well. Headlines have been saying that this is a Tesla killer, and we’ve heard that before but many companies started in competition with Tesla and most closed up shop. It seems that it isn’t an easy feat to start an all electric motor vehicle company and your job is done. The fact is that if Rivian is to compete against Tesla then they will fail in that attempt since Tesla has spread out network of dealerships, and charging stations all across the United States and its growing at a very healthy rate, Rivian on the other hand don’t even have a single car on the roads. There is one option though, if Rivian partners with Tesla and use their charging stations and dealerships or workout some sort of a deal then I can see a very promising future for both companies. Tesla and Rivian are two very different companies, design wise both their cars are quite different so I can see a collaboration in the future. 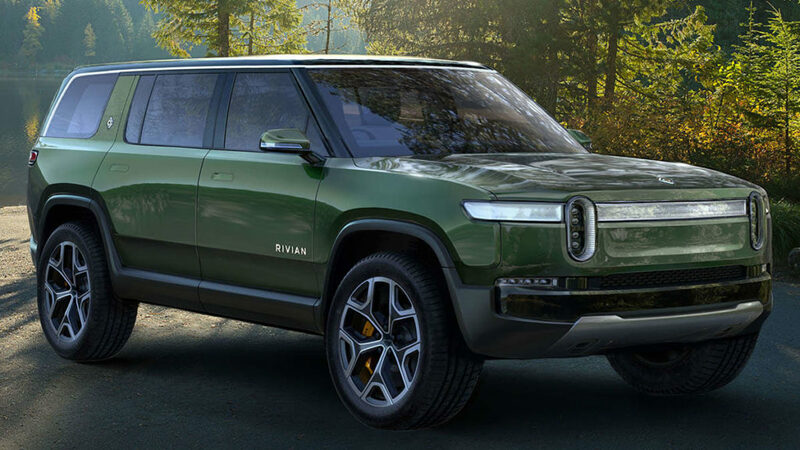 Wish Rivian all the best and hope we get to see these vehicles bringing off-roading to the Electric Car world.